Here at Hugh Jordan we have an extensive selection of Food Packaging, Bowls & Plates available to buy online at great prices. Our range boasts numerous Food Packaging Bowls & Plates solutions of all different sizes and suitable for many different functions. 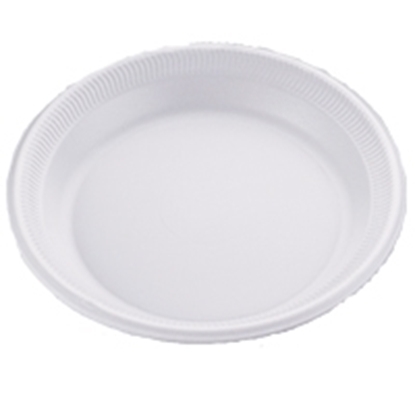 Our Food Packaging, Bowls & Plates are great value and perfect for low cost solutions to food service. Buy Food Packaging, Bowls & Plates online at low prices and enjoy free next day delivery from Hugh Jordan, Ireland's largest independent catering supplies company.